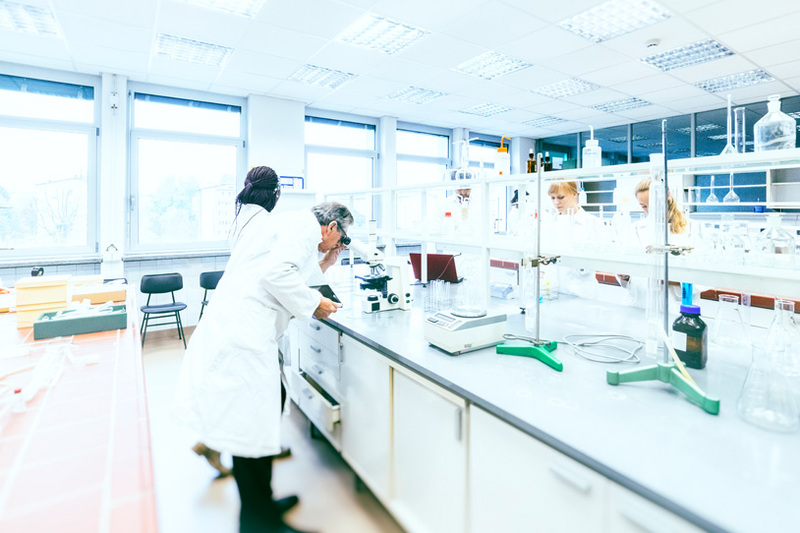 WHAT IS IT: A business and biotech park with a series of newly-renovated office and wet/dry lab buildings. 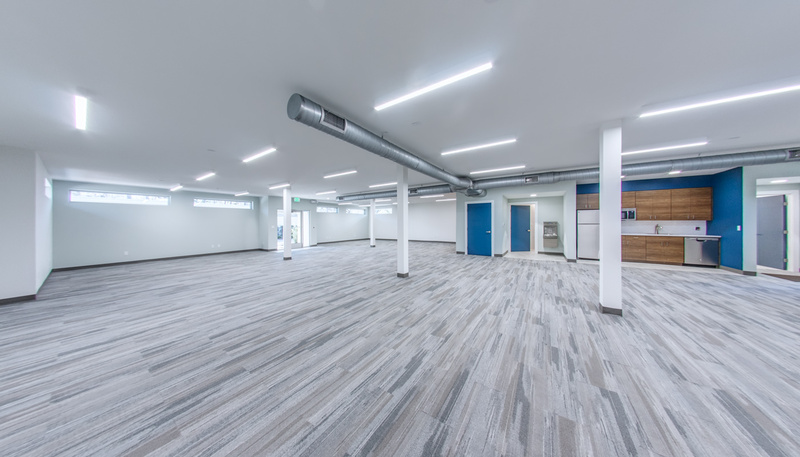 WHAT’S COOL ABOUT IT: The available office and wet/dry lab space at Catalyst Park are all newly-renovated and customizable to the tenant’s needs. 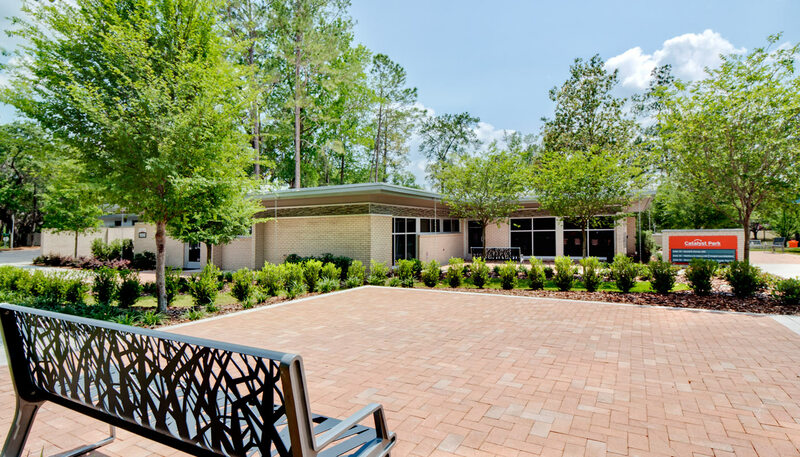 WHERE IS IT: Less than 1 mile from the University of Florida campus and downtown Gainesville. 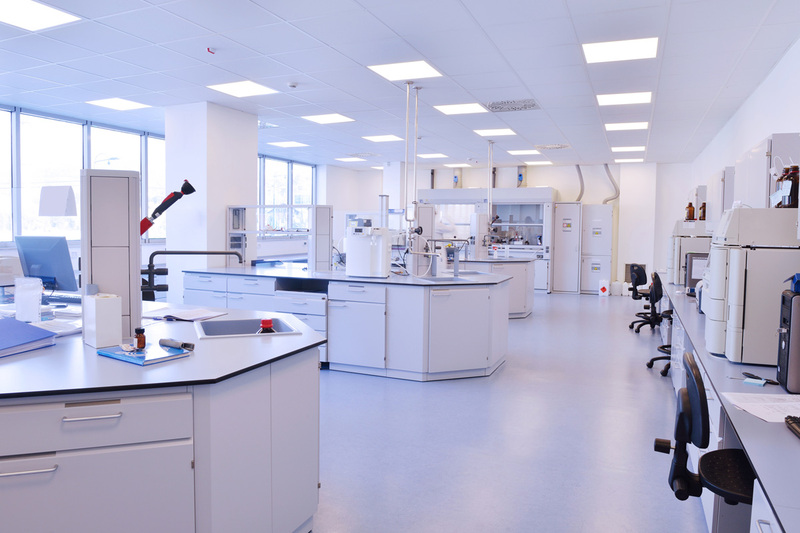 AVAILABLE SPACE: Up to 5,920 sqft of office space is available in the 1090 Building; up to 3,360 sqft of premium wet/dry lab space is available in the 1140 Building. 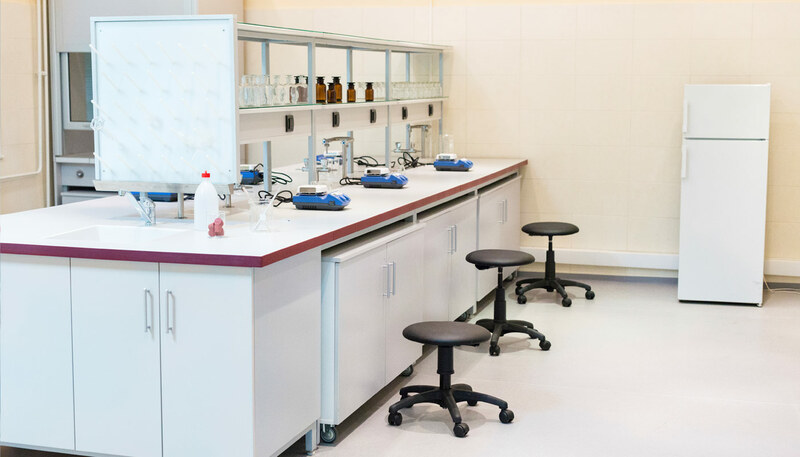 The 1090 building recently completed full renovations in February 2018, while the 1140 lab space is currently undergoing renovations to serve as a wet/dry lab. 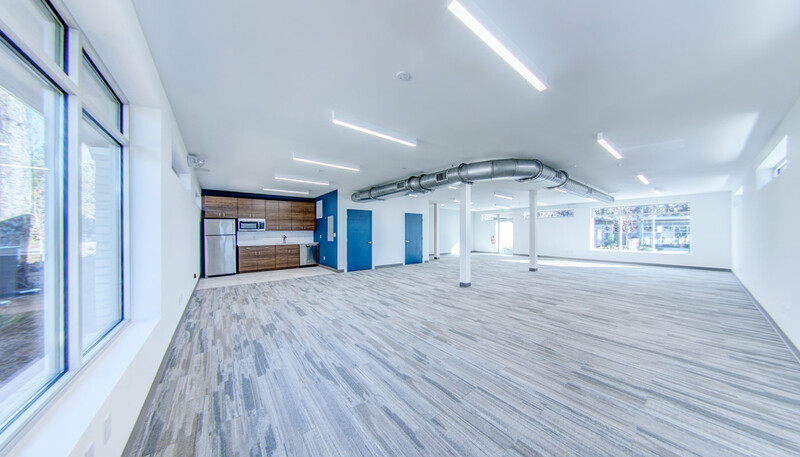 Trimark’s award-winning design and development team are experts at transforming outdated buildings into ultramodern, open work spaces with intricate design details such as exposed ductwork, modern appliances and state-of-the-art lab amenities. 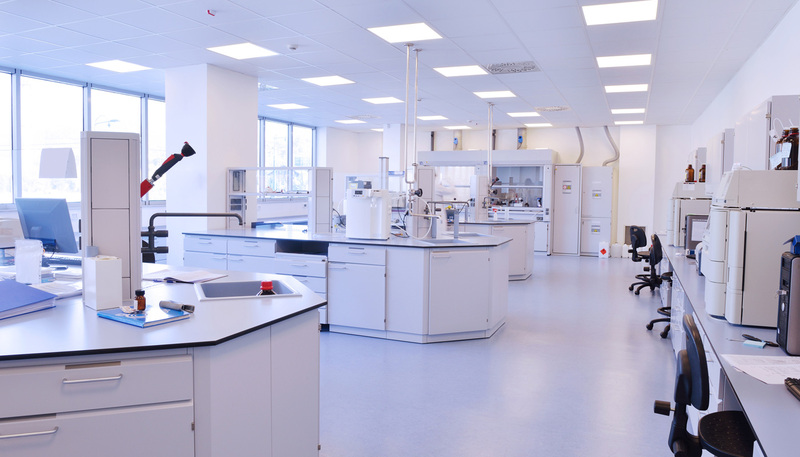 Customizable lab features: chemical fume hoods, flexible modules and more. Catalyst Park is a quiet office park that is home to a diverse assortment of businesses. 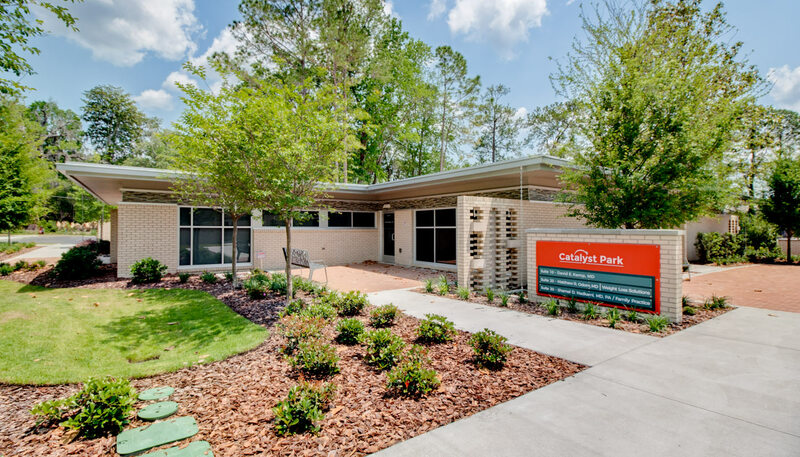 Employers who position their companies in Catalyst Park will benefit from a location just a few blocks away from the University of Florida campus, downtown Gainesville and the Innovation Square business community, but in a more peaceful, less congested setting. 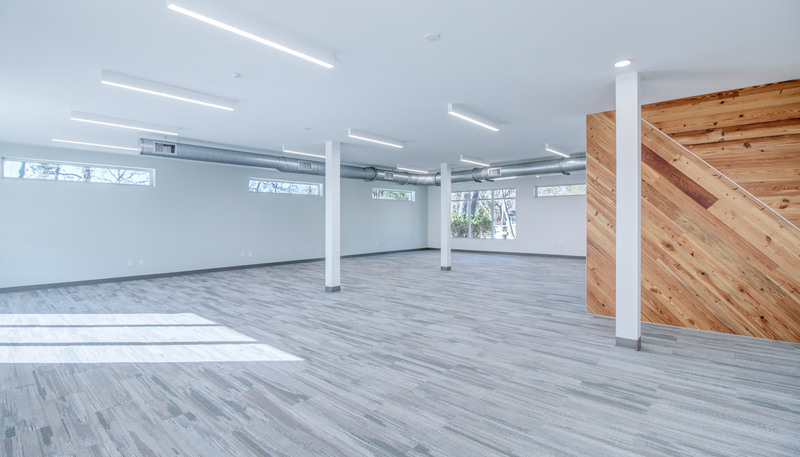 The office and lab buildings at Catalyst Park boast a highly-visible location off of NW 8th Avenue, ensuring tenants' business signage will be easily seen by foot and drive-by traffic. WHY HEADQUARTER YOUR BUSINESS AT CATALYST PARK? 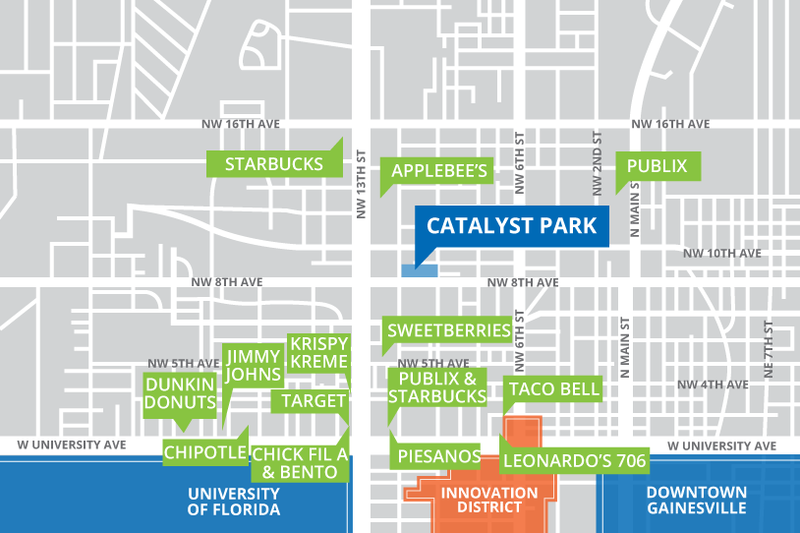 Catalyst Park employees will be able to walk or hop in the car for a convenient 1 to 2 minute drive to dozens of popular lunch destinations and coffee houses such as Bento, SweetBerries, Applebees and Starbucks. Catalyst Park is a research park filled with a variety of businesses. 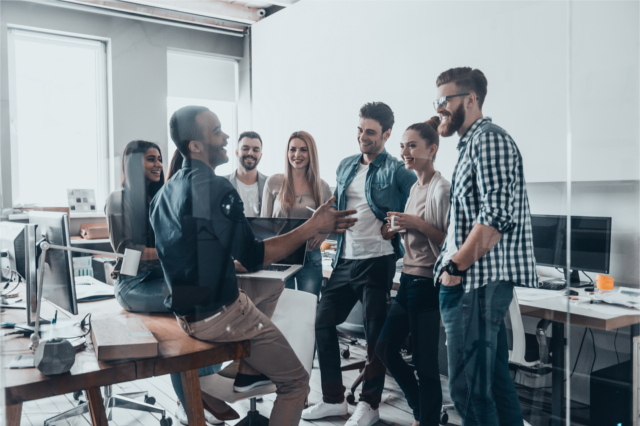 Just down the street, dozens of progressive start-ups and publicly traded companies working at UF Innovate | The Hub, and downtown Gainesville create plenty of opportunities for easy networking. 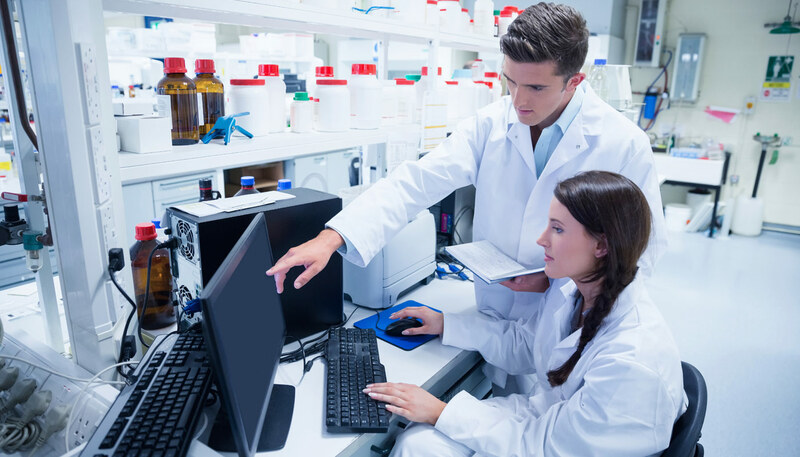 Work near companies such as SharpSpring, JACOBS Engineering, ParisLeaf and more. 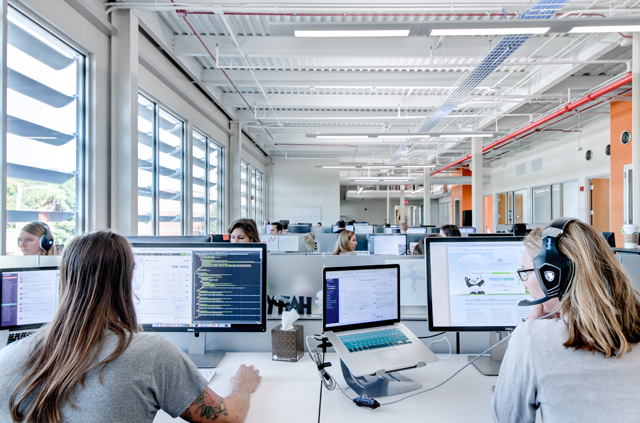 Located less than 1 mile from the University of Florida campus, Catalyst Park is in an ideal location to recruit over 6,000 of the sharpest minds in Florida who graduate every year from the school into full-time employees. 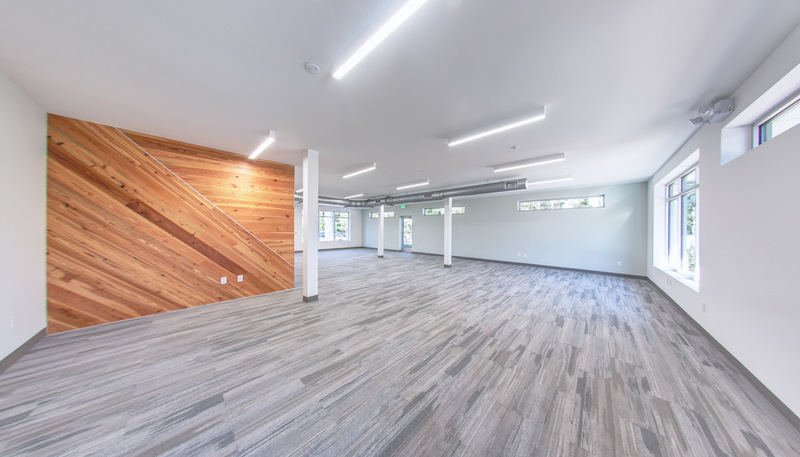 The 1090 Building at Catalyst Park recently completed full renovations in February 2018 and now features a like-new interior with an ultramodern design. 1090 is comprised of 3 units, totaling up to 5,920 sqft. 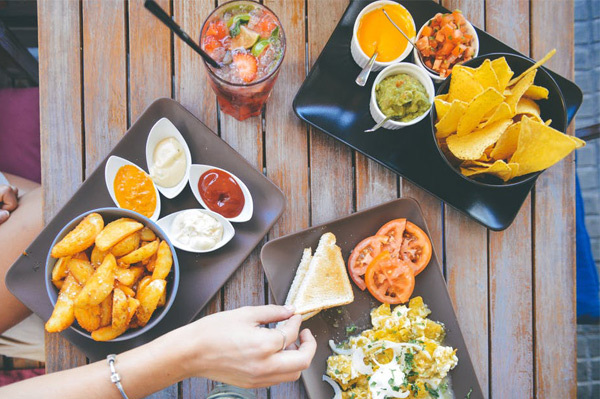 Each space has an open layout that is easily customizable for any business. 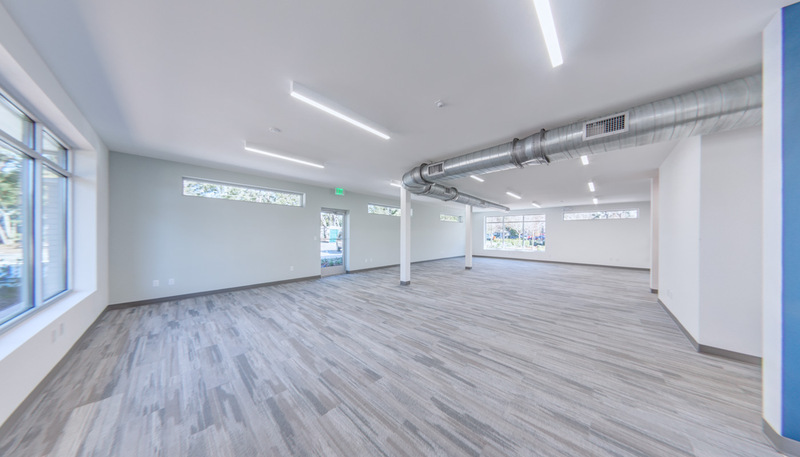 Rent the entire building (5,920 sqft), Suite 10 (1,642 sqft), Suite 20 (2,660 sqft), Suite 30 (1,617 sqft), or a combination of two units. 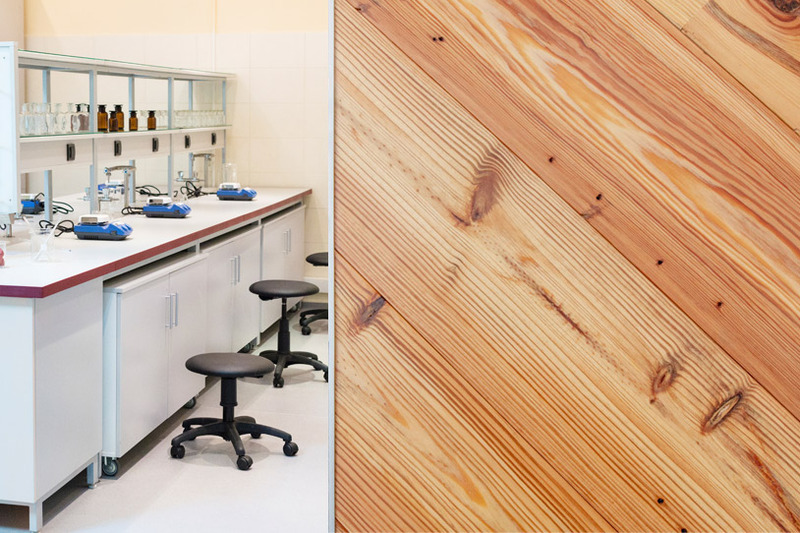 Are you a biopharmaceutical, chemistry or biotech company in need of wet or dry lab space in Gainesville? 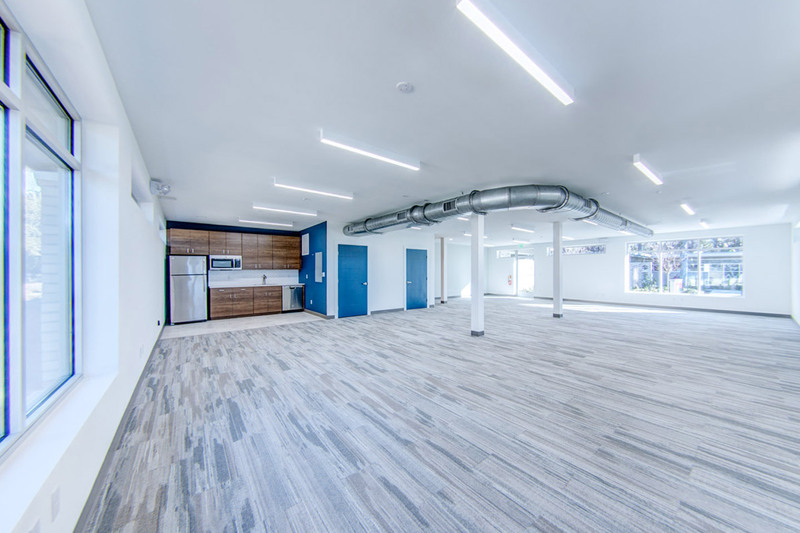 The 1140 Building at Catalyst Park is currently undergoing renovations for use as a premium lab facility and is available for companies looking to position their business in a region like Progress Park, but in a more convenient location in the center of Gainesville. 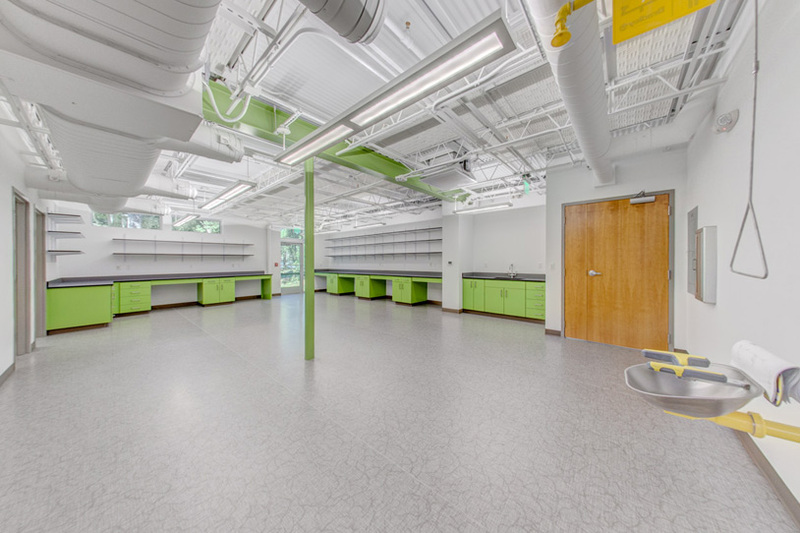 Located less than one mile from the UF campus and downtown Gainesville, this lab space is customizable to the needs of any business and features amenity options such as flexible lab modules, chemical fume hoods, single pass air systems and back-up power. THINK ONE OF THE CATALYST PARK BUILDINGS COULD WORK FOR YOU? Don't miss out on the chance to position your company in a state-of-the-art building designed with your success in mind. 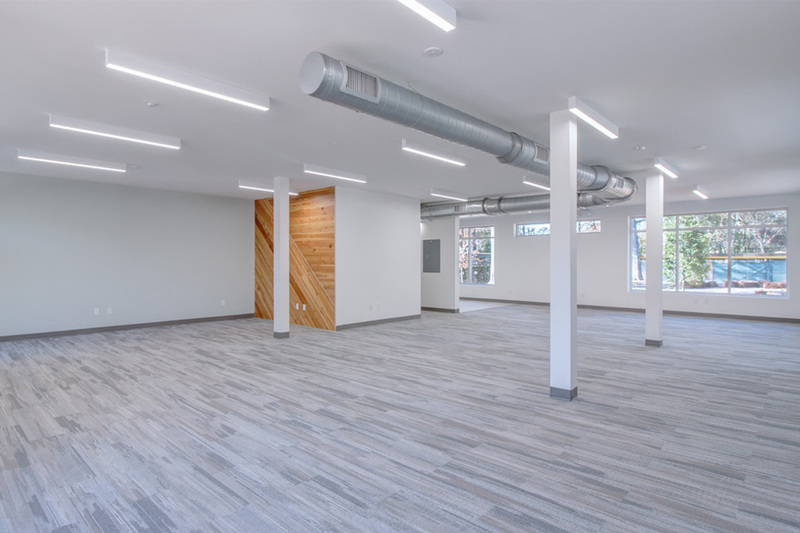 This eye-catching office space will impress your clients and attract both investors and employees. Interested? Want to view the building in person? Call Matthew Luedecke at 352.336.4930. 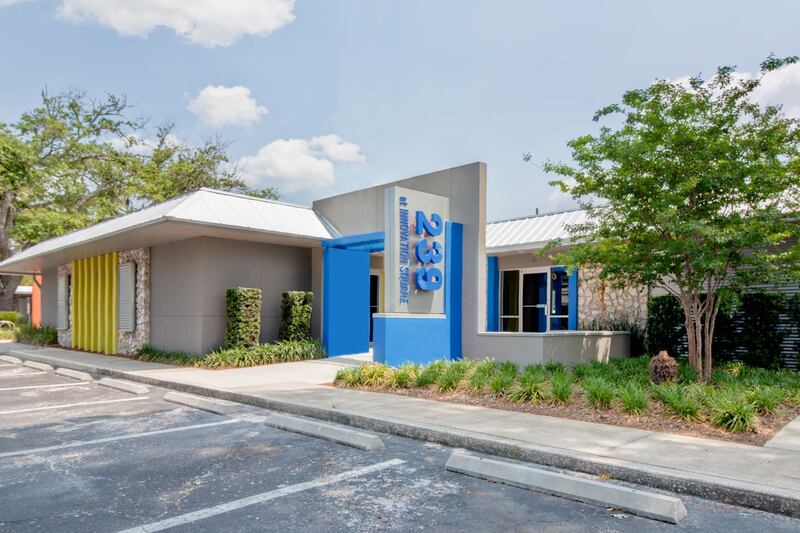 Meet Ingenuity: a dynamic office space in the heart of Gainesville's Innovation Square! 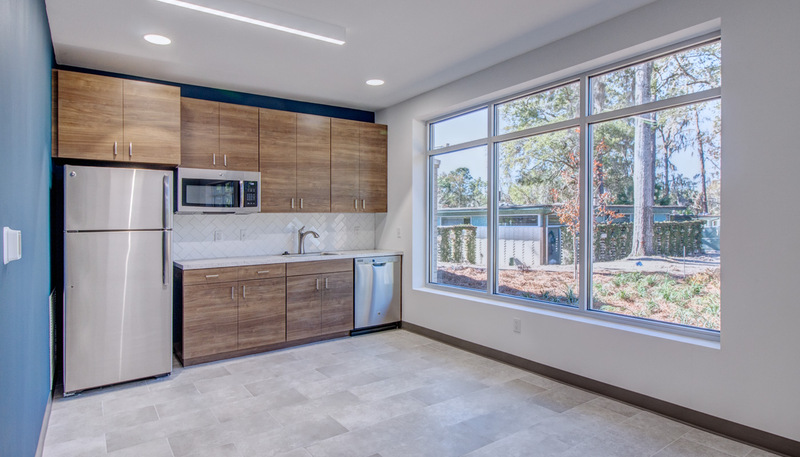 With a location in walking distance to the UF campus and downtown, you will be in the perfect position to experience all the best that Gainesville has to offer. 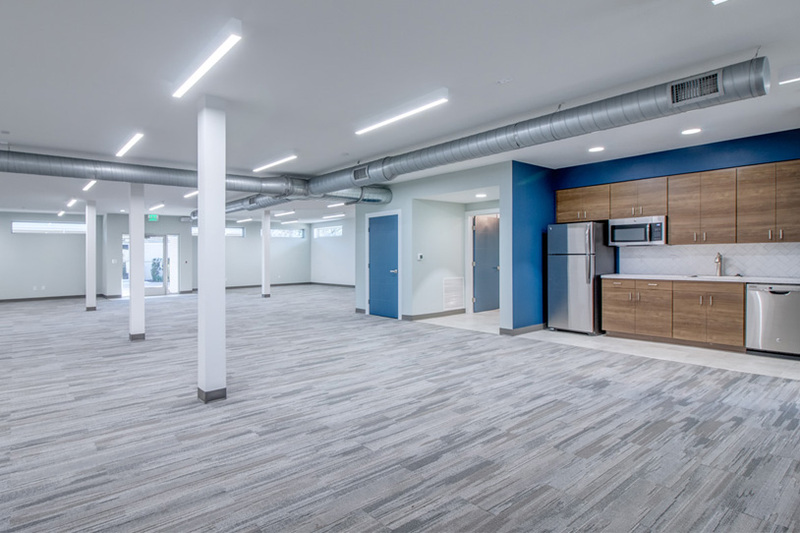 239 at Innovation Square was recently renovated and features a modern interior with an easily-customizable open floorplan. 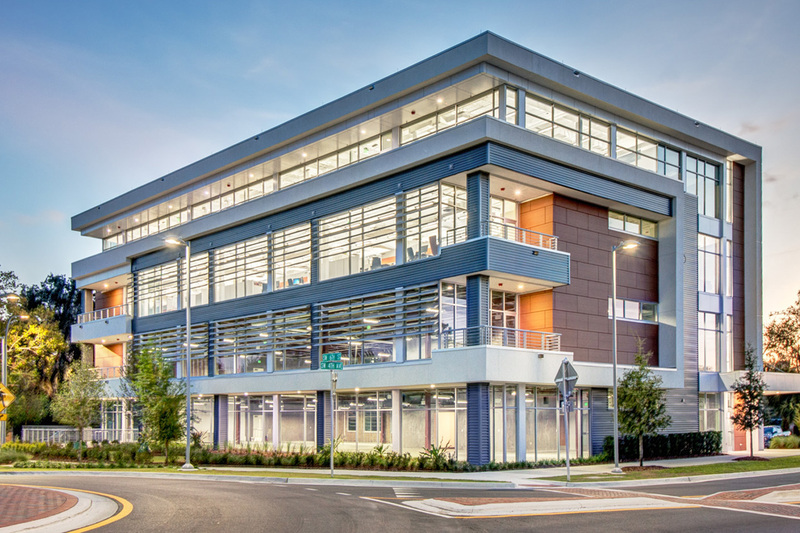 This building is strategically located between the University of Florida and the UF Innovation Hub. 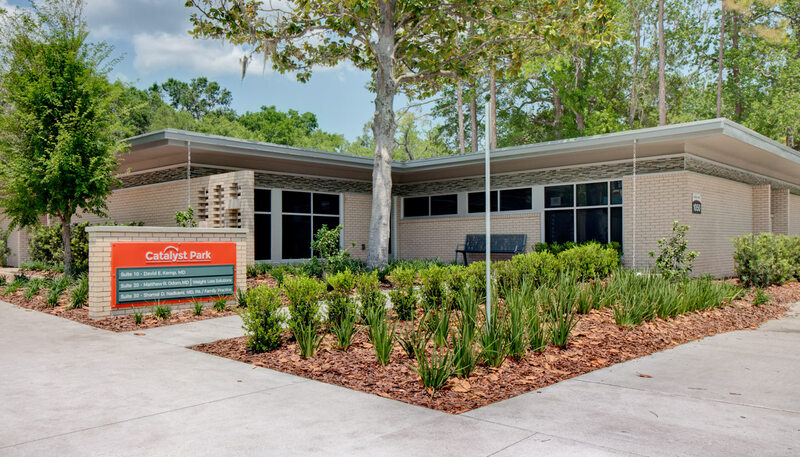 Catalyst Park is a biotech park with a series of dry lab/office and wet lab space located in the middle of Gainesville, close to the University of Florida. Perfect for those looking for an area similar to Progress Park near UF. Fill out the form below and a leasing professional will be in touch with you within one business day to schedule a tour. Don't want to wait? Call Matthew Luedecke at 352-.336.4930. Fill out the form below and a leasing professional will be in touch with you within one business day to provide you with more information. Don't want to wait? Call Matthew Luedecke at 352-.336.4930. Fill out the form below to receive a customized brochure for this unit.